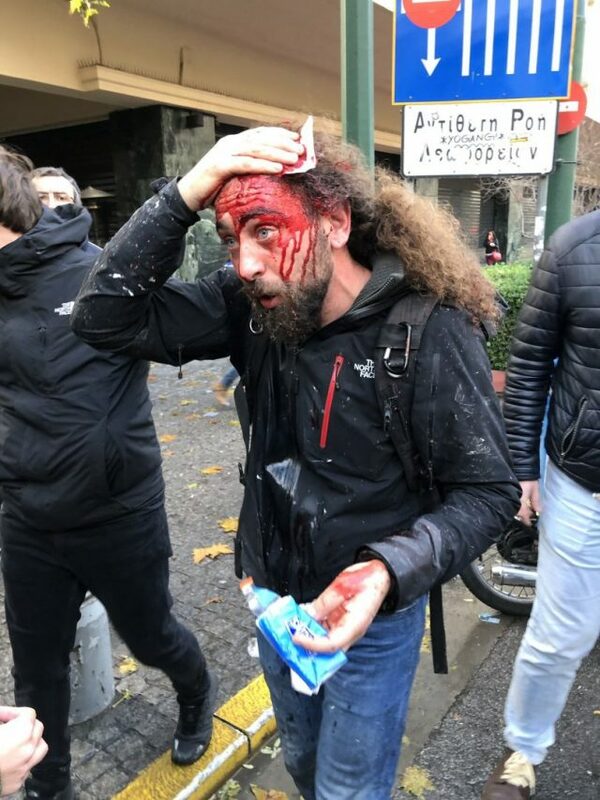 Greek territory: Yesterday we reported about the fascist attacks against journalists in Athens. Last night journalists reported that the attackers had photos of journalists and were looking for them. The attacks were prepared and deliberate acts.